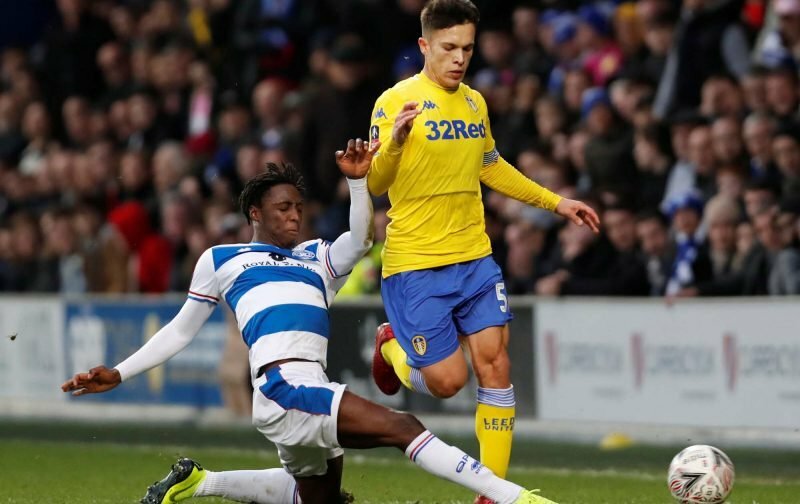 Sunday afternoon was another disappointing day for Leeds United as we made it three defeats on the spin, going down 2-1 to Queens Park Rangers at Loftus Road in the third round of the FA Cup. 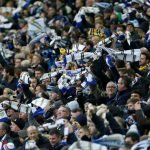 It was far from a great performance, but again it was more to do with the small margins rather than us just being woeful, so it’s a learning curve still and one of those blips most expected we would have at some point under manager Marcelo Bielsa – especially given things had gone so well in the opening half of the year. Happy to debut with the first team grateful for this opportunity, we continue working to give the best for this club. With some players getting a break and others game time, youngster Kun Temenuzhkov was a small positive on the day as the 18-year-old Bulgarian youth international was given the final eleven minutes of the game as he made his senior bow for us. The player took to social media following the disappointing result, and in promising the side were working hard to get back to winning ways, his message went over well with those fans who took the time to reply. Someone doesn’t skip leg day ???????? Congrats on your first appearance. Let's hope there are many more.